In mid-January, a Guatemalan reporter with Prensa Libre, Rigoberto Escobar, entered into Belize from the western border and claimed he was confronted by the police within the adjacency zone also considered no man’s land. Escobar would go on to complain to the Guatemalan press about the incident going as far as to say that he would report the matter to human rights organizations since he was here to do a story on the referendum. The incident was caught on phone cell video which shows a local police officer telling him that he cannot use his camera in that area but Escobar insists that he can. Thereafter, he reported the matter to the Guatemalan Customs. 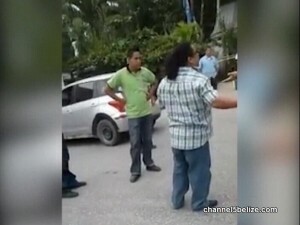 That incident received much attention in Guatemala and later that night a trio from the Guatemalan military entered the western point at Benque Viejo and proceeded to the immigration facility. 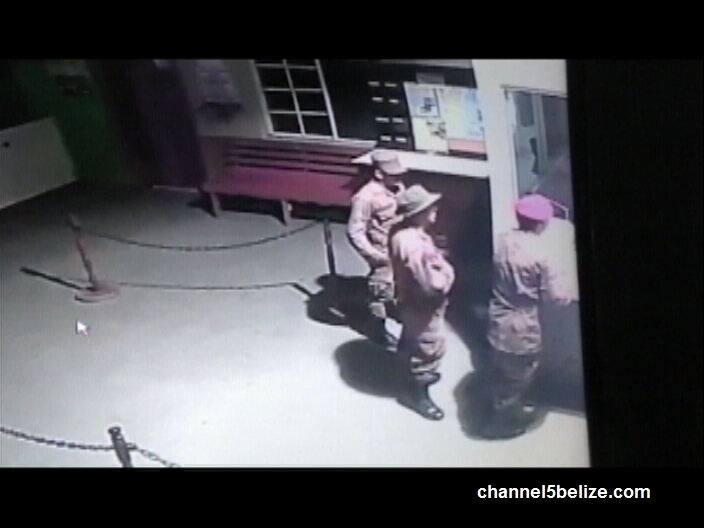 They were also caught on camera and in various sectors there was alarm at the ease with which the military men strolled into Belize. 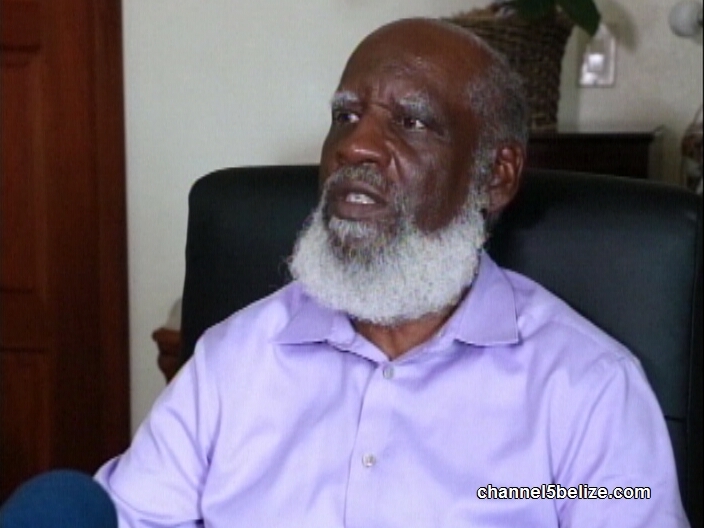 Today, the Foreign Minister Wilfred Elrington was asked about the incident; he said it is much ado about nothing. sedi u liad P O S! 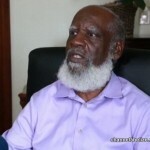 Y U NO JZ MEK D PUBLIC STOP SPECULATE N TEL DEM U DON SELL OUT TO GUAT LANG TIME.HOW U EXPECT MEK WI WIN D ELECTIONS AGAIN DIS YEAR???!! !